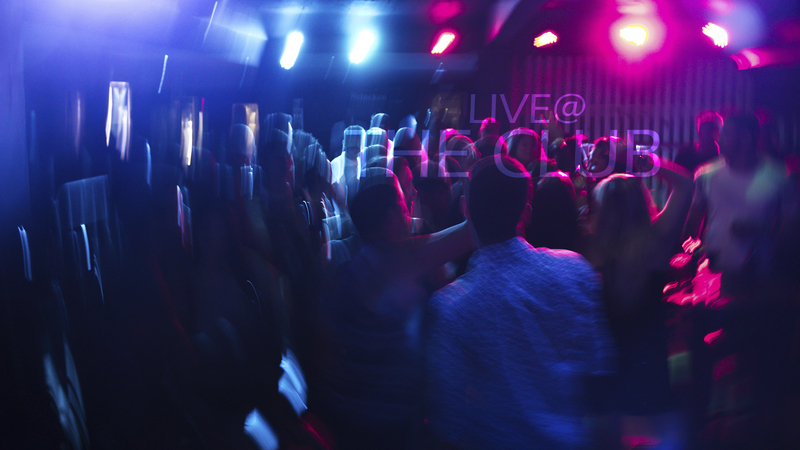 Live @ the Club will now truly hold up to its name and focus on capturing live events from selected venues on a regular basis. As the name says, Nightlyfe TV brings you fine beats, dancing and DJ action live from the best club scenes around the country. This channel will take you into some of the finest venues around the country with more of a crowd experience than a direct focus on the DJ, allowing you a more immersive experience of the event and venue. With the recent channel updates and reshuffle, the Live @ the club channel will undergo a transformation as our livestream archive from events. Once we relaunch, all videos from this current format will be housed in the Sessions Playlist. For now, we will keep the current playlist up as an archive of videos that were produced under this label. If you would like to be featured on Live @ the Club, please feel free to contact us at shows@nightlyfetv.net for consideration.